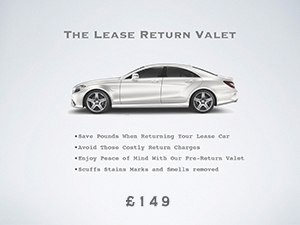 Our Lease Return Valet was launched after many of our customers had “run ins” with their lease company when handing back their cars. 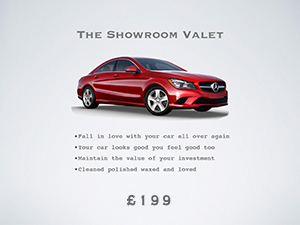 Many lease companies would like to be able to receive the car in a “sellable” condition so that they have nothing to do to them, except push them into the showroom or punt them to the auction. When the assessor has to check a returned car and it is clear that the vehicle has been cleaned, detailed and buffed to the nines, the need to poke around and find fault with your vehicle becomes much less of a priority. 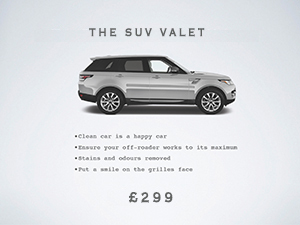 This can literally save you thousands of pounds.